Our purpose is to provide opportunities for skiers of different levels to carpool and/or ski together for ski outings. Our focus is presently on downhill skiing. The roster will be divided by ski area passes; Epic (VR), Epic Summit, Rocky Mtn. (WP/Cu) and separate WP/Cu as well as Loveland, so we have sub-groups within Ski ENN. Dates, times and locations vary. 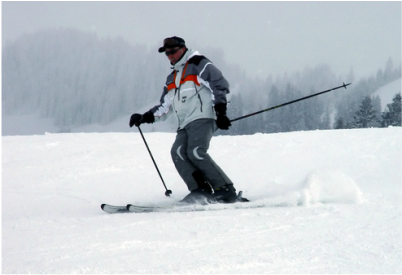 There is no set day for outings, because ski conditions are variable. Outings are based on weather and snow conditions.